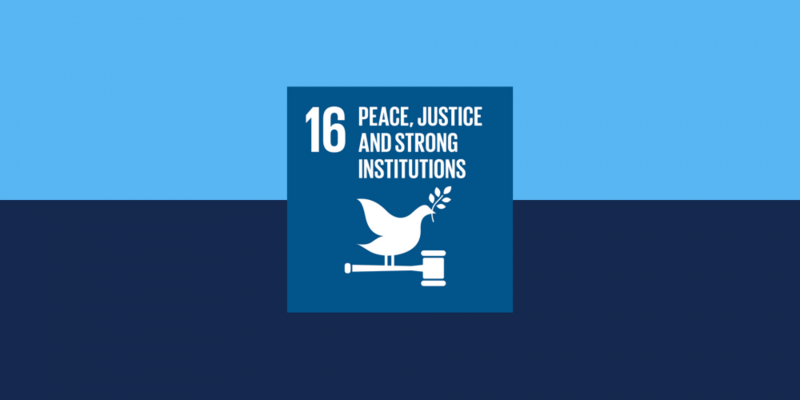 Do you want to help transform government? 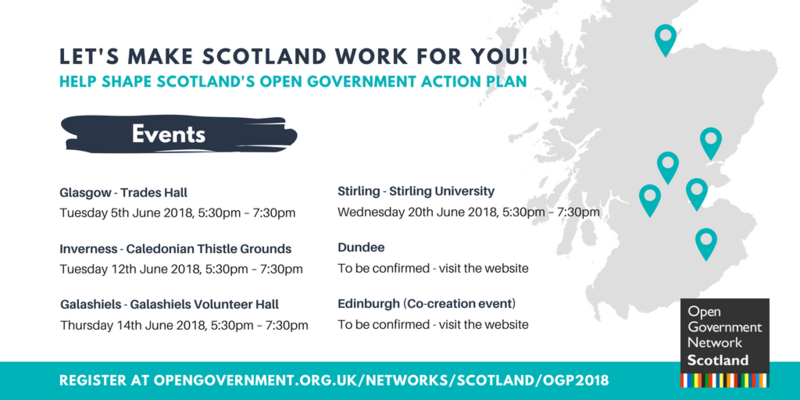 Whether you would like more opportunities to be involved in public service decision making; to see more information or data released in areas such as transport or education; or want more information on how public money is spent, open government is for you! From Tuesday 29th May, you will be able to submit your own ideas online and browse the ideas that people are discussing. 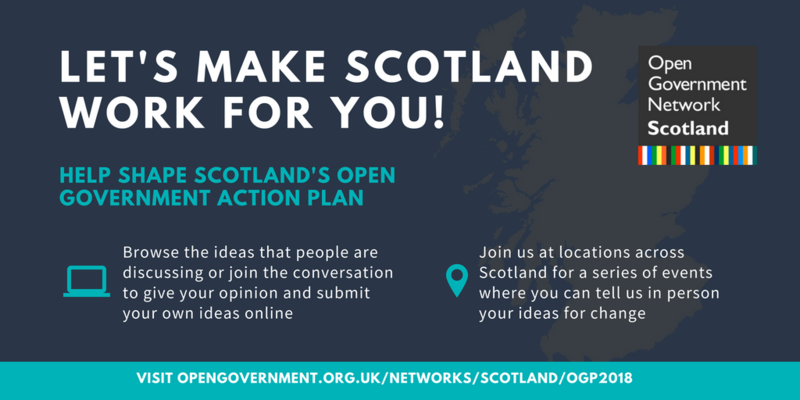 We need your help to get the message out about our plans to develop Scotland’s next Open Government Action Plan. Can you share via your newsletters, repost this blog on your website or pass on our leaflet to your networks and peers?